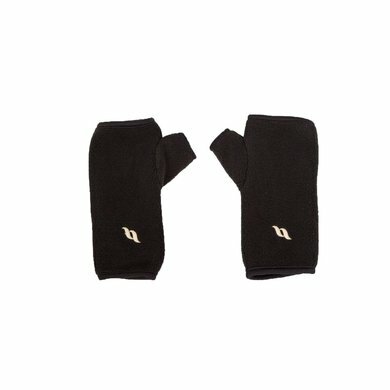 Our fleece gloves without fingers give relief from pain. They are "multipurpose" mittens. 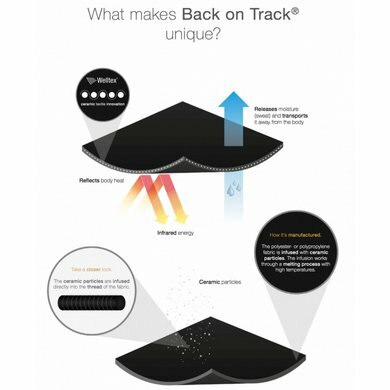 Ideal for the colder days and perfect to use when, for example, the dog or the work in and around the barn. 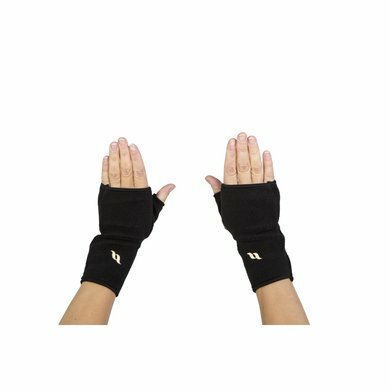 The gloves give your hands a pleasant warm feeling with the fingers still free. Available in sizes S (6-7), M (7-8), L (8-9) and XL (9-10). Warm, but not oppressive because there are no fingers. 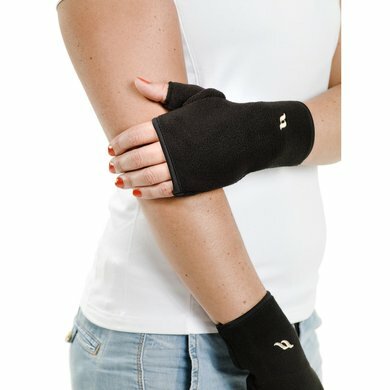 These gloves give relief to my sore wrist. In addition, it is hot, but not too hot during stalework. Overall, happy with this purchase.